WMI offers unbeatable VALUE, high QUALITY and innovative DESIGN. WMI’s founders Weronika and Mike have almost 20 years of experience in FF&E projects between them. Our motivation is the success of the development and we aim to make the ‘journey’ as smooth as possible. We focus on design to maximise the value and functionality of the rooms. Our factories only manufacture to order, so our clients get exactly what they need for their occupants. We only use trusted, experienced fitters and site management to make the work itself as efficient and stress-free as possible. Mike and Weronika take a personal involvement in each job, so we ensure that are clients are kept informed throughout and always have a point of contact. We are ideal for small-medium sized developers, builders or building owner/operators who need a personalised service and a guarantee that they and their occupants will be delighted with the final project. WMI = unbeatable value, high quality and innovative design. 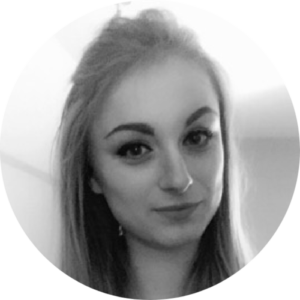 Weronika, although still young, has already worked in the construction industry for 5 years, managing building projects ranging from 150 to 650 bedrooms. Her main experience is in new FF&E installations but is also experienced in the maintenance of completed projects. Weronika has an undergraduate degree in Law and International Relations and is currently completing her Masters degree in Business Law. It was whilst studying for her first degree, that Weronika discovered her passion for construction and business which convinced her that she had to open her own business. She really enjoys meeting new people, especially in the construction industry, to exchange ideas and to keep right up to date with new developments and trends. Weronika strongly believes that communication and cooperation are essential ingredients to the successful completion of any building project, large or small. 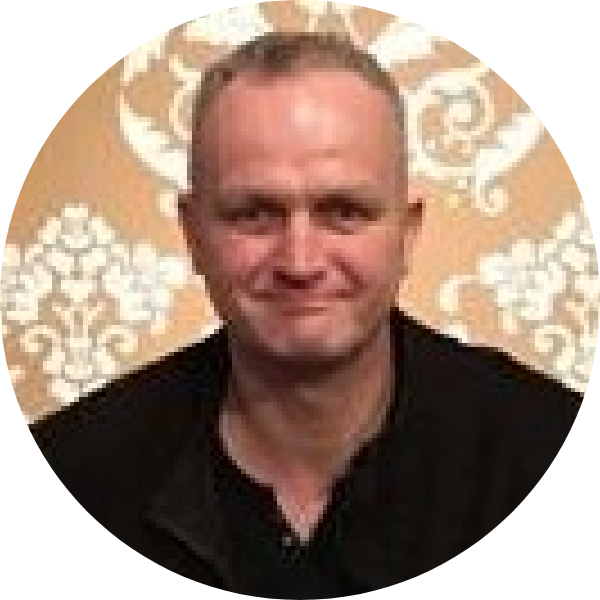 Mike’s strength is his versatility and experience, having worked in the construction industry for over 14 years, working up from a Project Coordinator to become a Quantity Surveyor and sometimes a Site Manager! He has worked on some of the most prestigious projects in the UK and with most of the household names in the UK construction industry. Mike strongly believes that innovation and function is vital to the future of the building industry and is a long time convert to offsite building. He loves to travel and to get ideas and learn best practices from people in other countries. 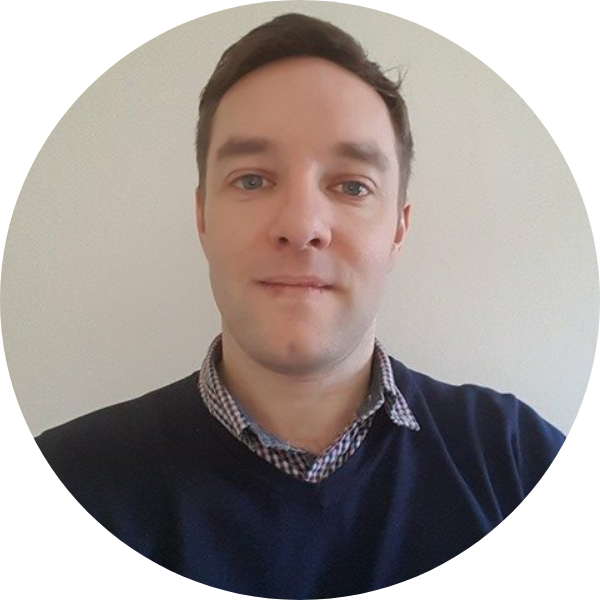 He has gained international experience by working with suppliers and clients from all over Europe, particularly in Poland and he has also lived and worked in Australia for three years, working for an offsite house builder. Always learning, Mike has Masters degrees in Surveying and Diplomacy. 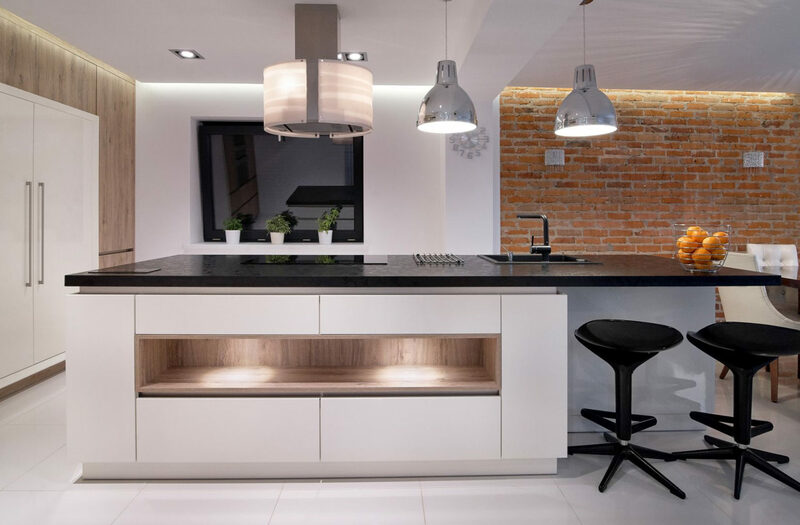 Janusz has a wealth of experience in instillation of kitchens and fitted furniture. He is also an experienced floor fitter and decorator so there is nothing he and his team cannot take care of. Janusz approaches his work as if he was working on his own property such is the care and attention that he puts into each job. Problem solver, advisor, manager, Janusz is an indispensable part of our company. 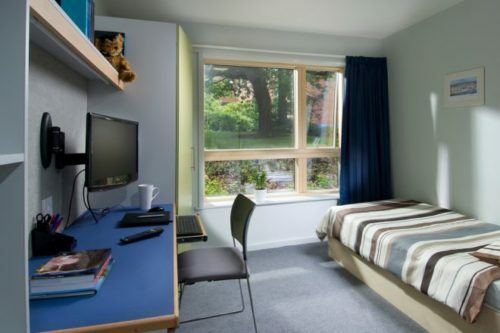 WMI have a wealth of knowledge in building student accommodation, having worked with some of the biggest providers and developers in the UK. We have worked on projects from 10 bedrooms right up to 1000 so whatever the size of your development, we can be relied on to bring it in on time and on budget. Our fitted furniture will provide quality and innovation to make your housing development stand out. 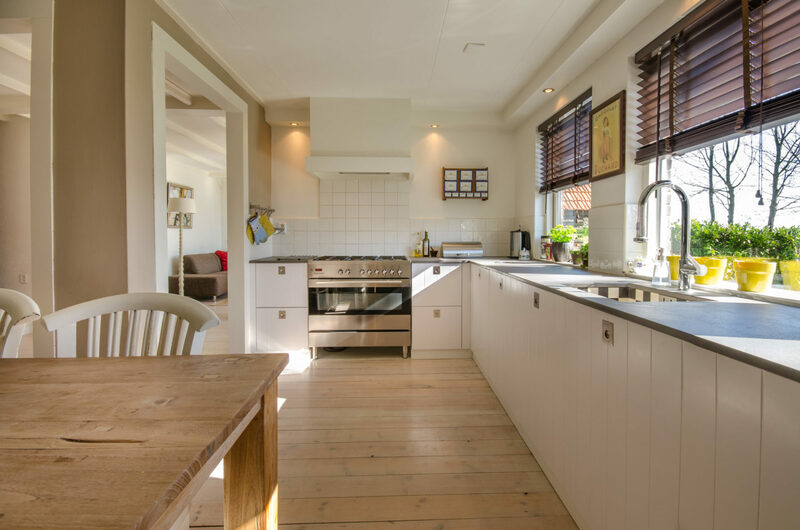 Our in-house designer will provide a tailored, user focused solution to maximise functionality and design to ensure that house owners will love using the kitchens and wardrobes in the houses you build. We manufacture using major brands such as Pfleiderer, Egger and Corian to ensure a high standard to complement your building design. At WMI we know that customer satisfaction is the No. 1 priority for the hotel and leisure sector. Our extensive network of suppliers in Europe and the UK help us to source innovative and high-quality furniture and finishes for hotels and holiday accommodation, so we are sure we can help your new development or refurbishment works become a total success. WMI offers the complete package for housing associations so that tenants can move into your property in the minimum amount of time. 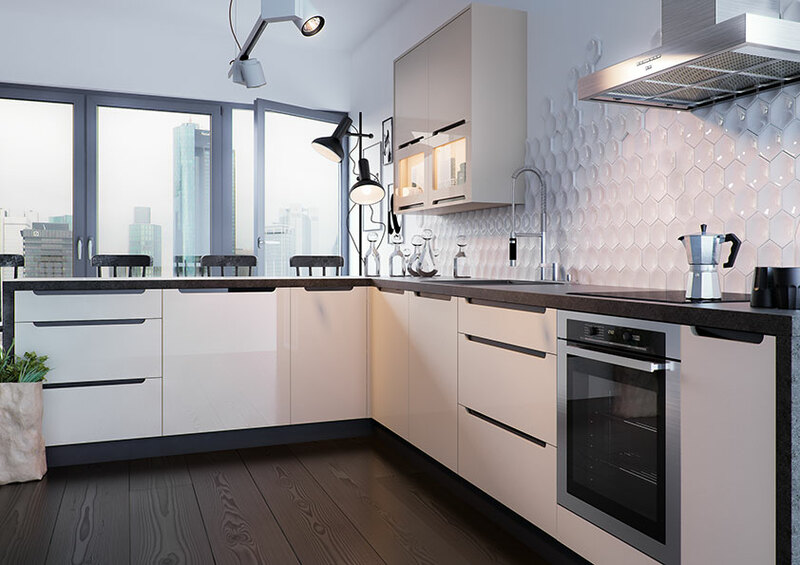 Our products focus on livability and comfort to offer modern, high quality fitted furniture for kitchens and bedrooms that will be easy to maintain to make the house a pleasure to live in for your tenant. WMI knows that elderly care and health is absolutely critical, so we specifically design and manufacture our furniture with its ease of use and adaptability first and foremost in mind. We will take great care to establish the needs of your residents to make a bespoke furniture solution. We are really busy on a number of projects at the moment! Check back soon to see what we’ve been working on. We would love to hear from you, to discuss your next development or provide a quotation. © Copyright by WMI Construction Ltd.